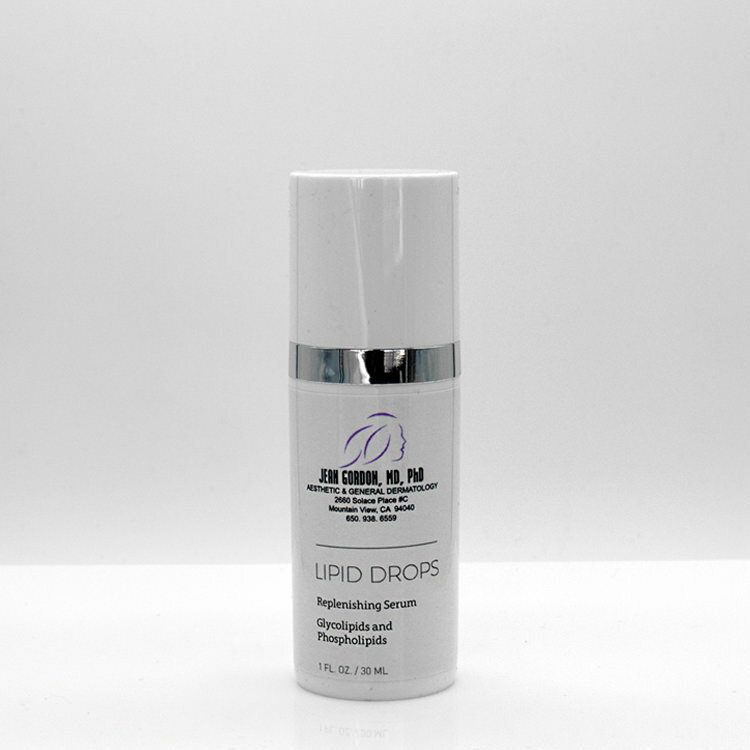 Replenishing serum with glycolipids and phospholipids. 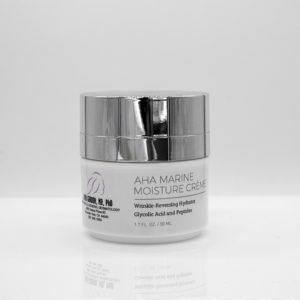 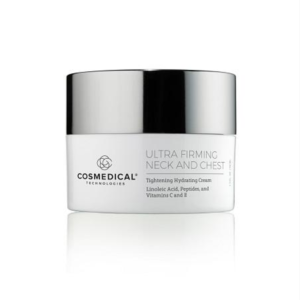 Provides instant and sustained moisture for smooth texture, glow, and plumper skin. 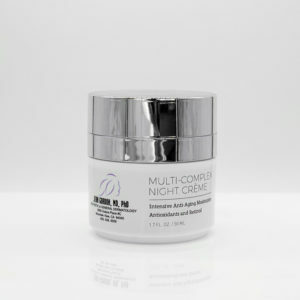 Safe for acne-prone skin.